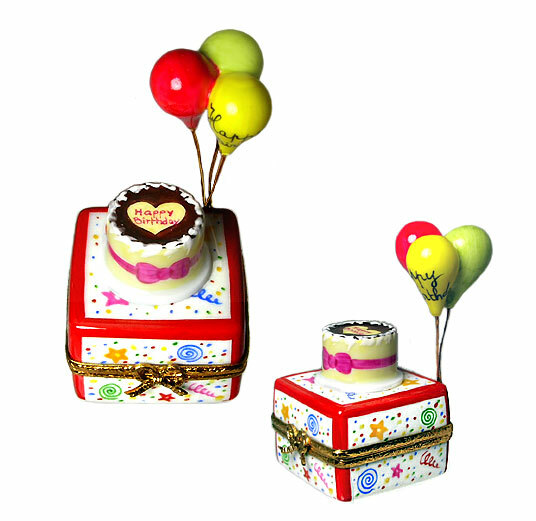 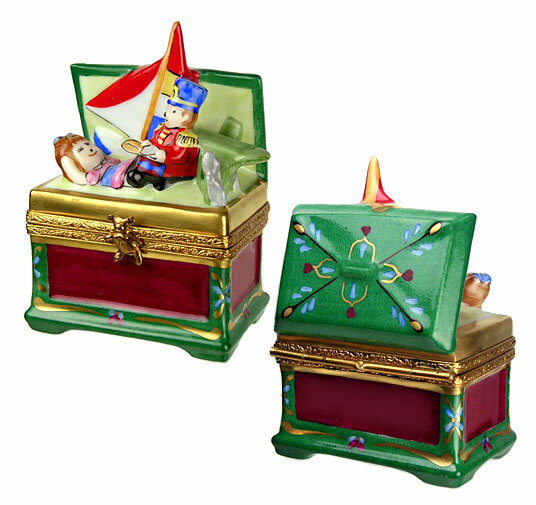 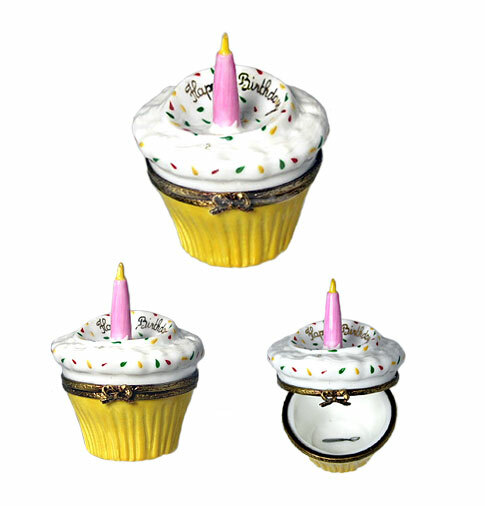 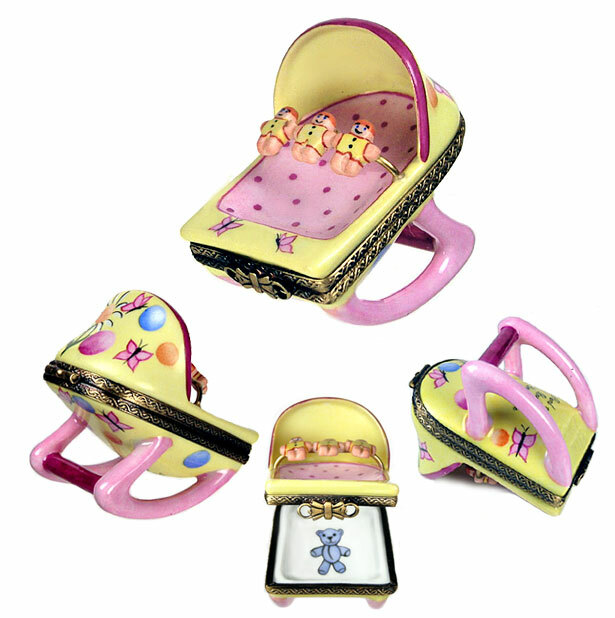 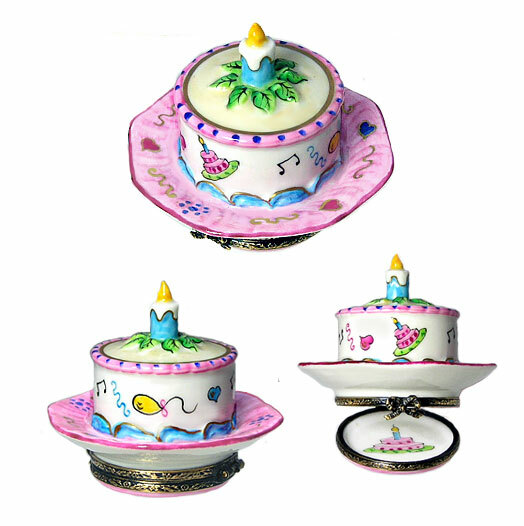 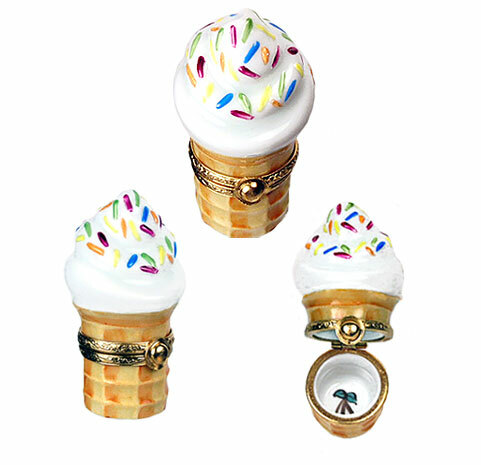 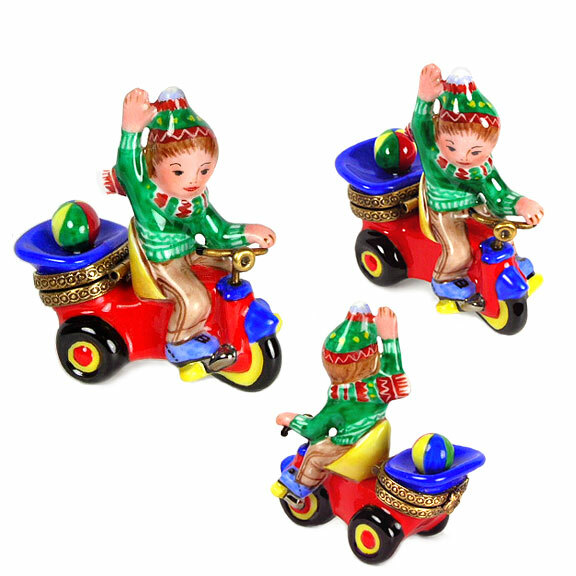 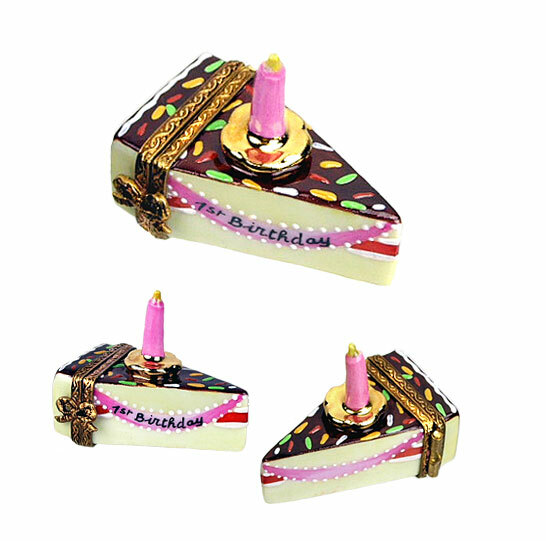 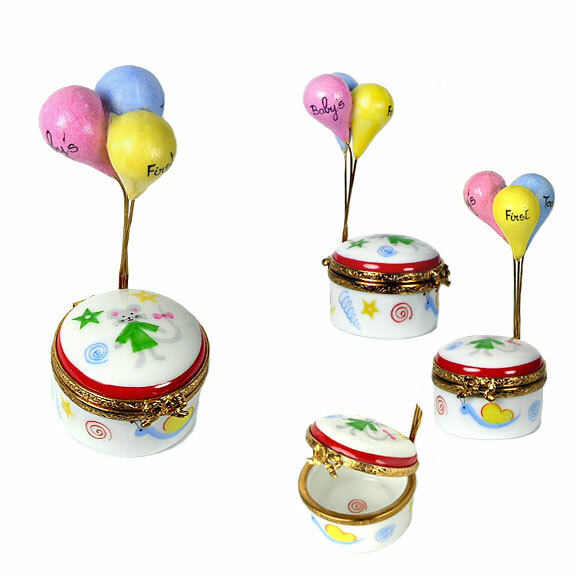 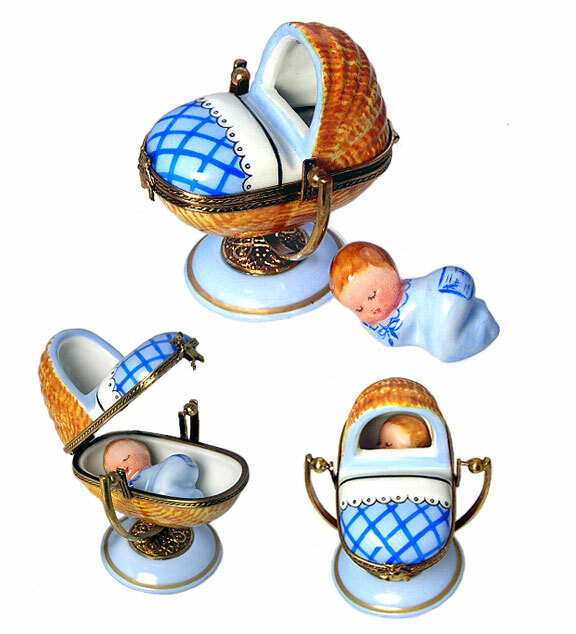 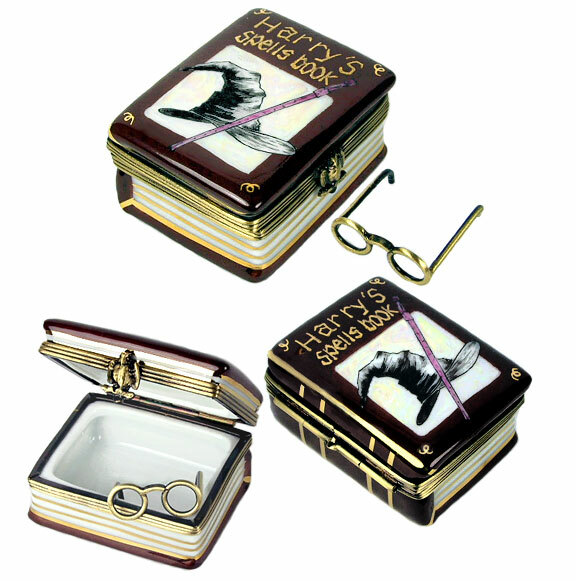 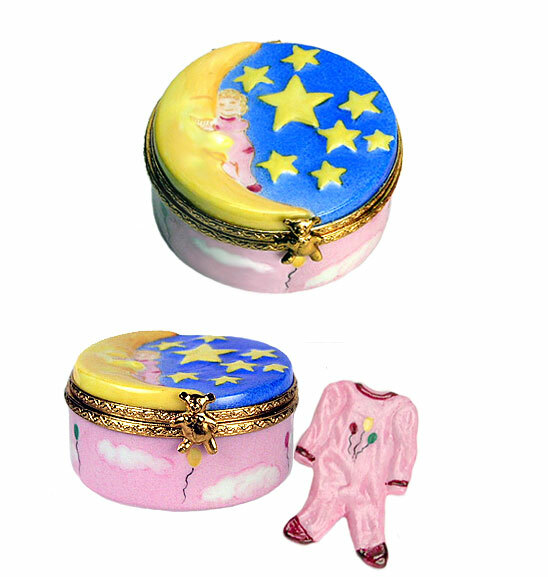 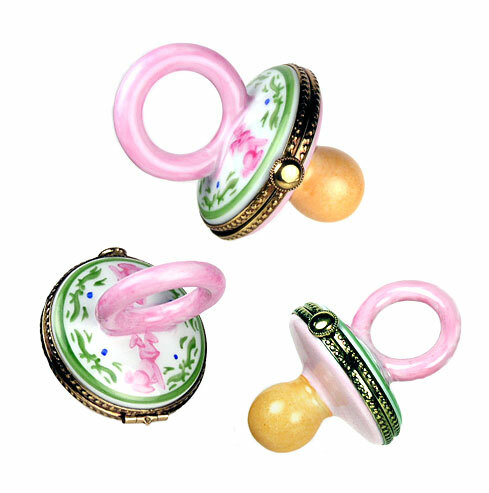 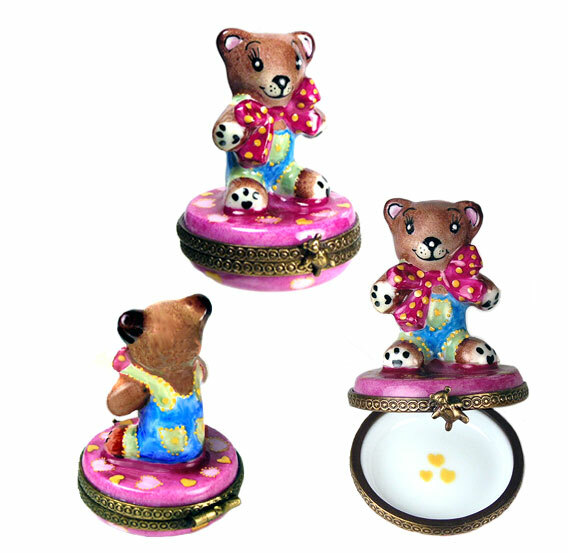 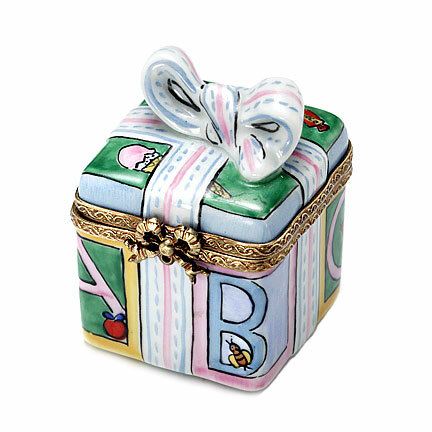 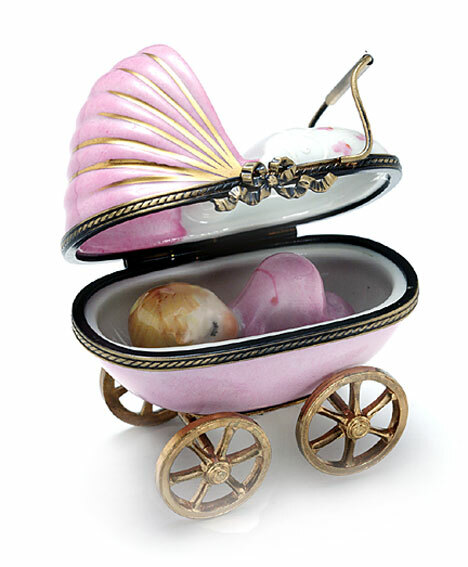 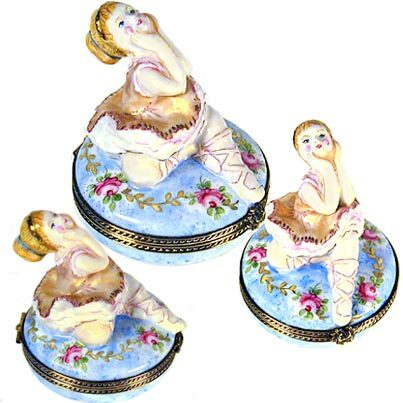 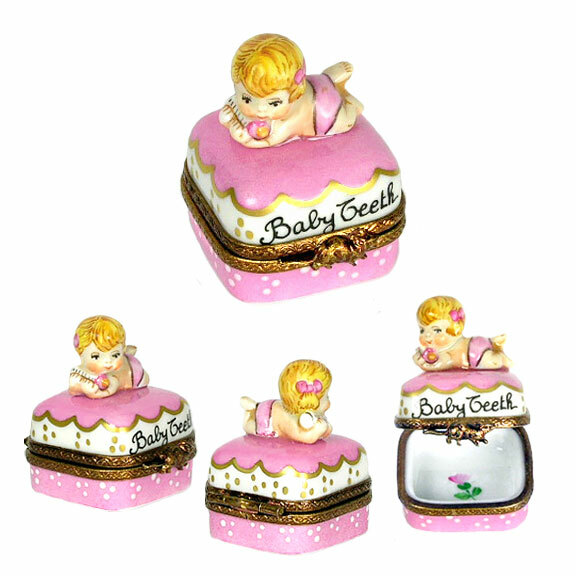 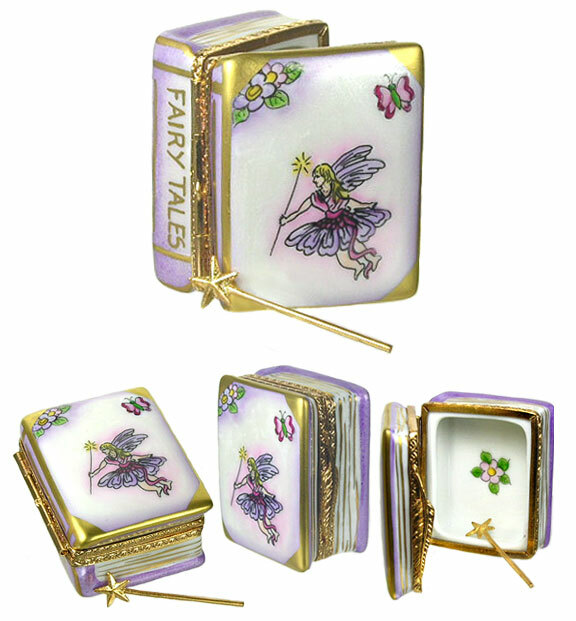 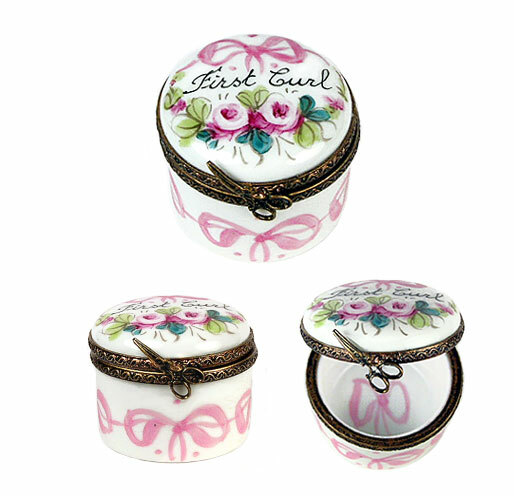 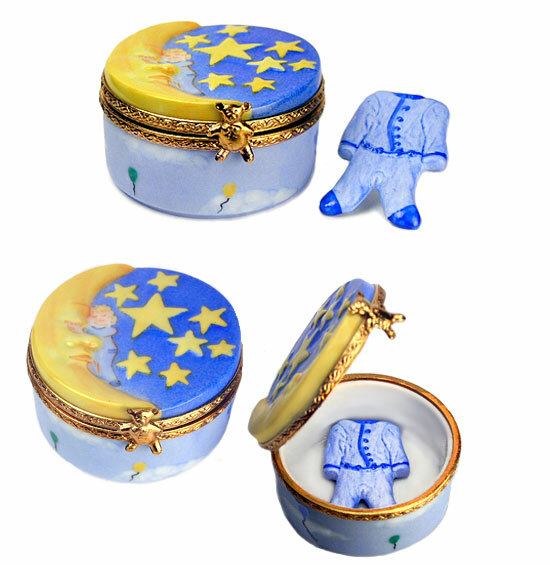 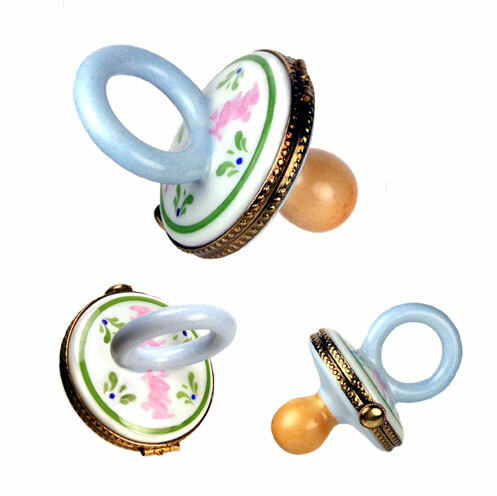 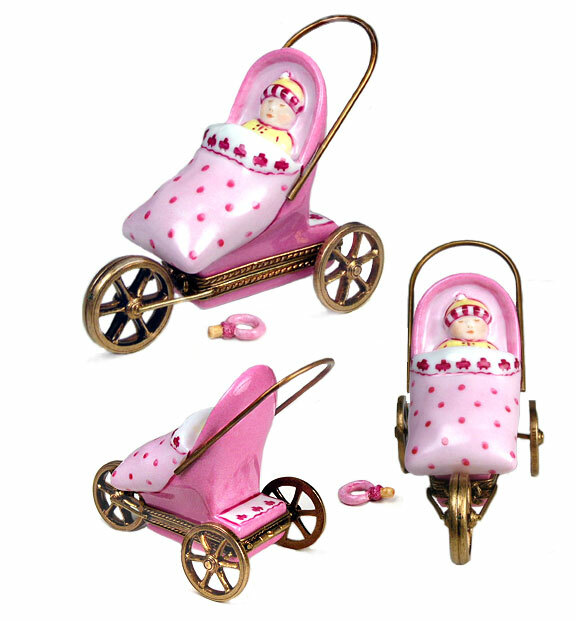 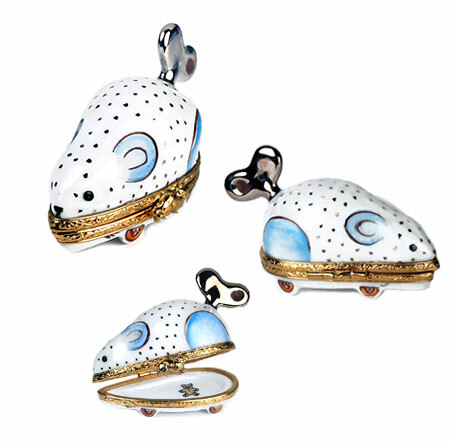 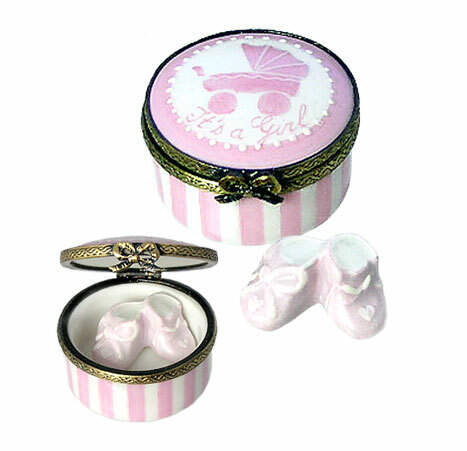 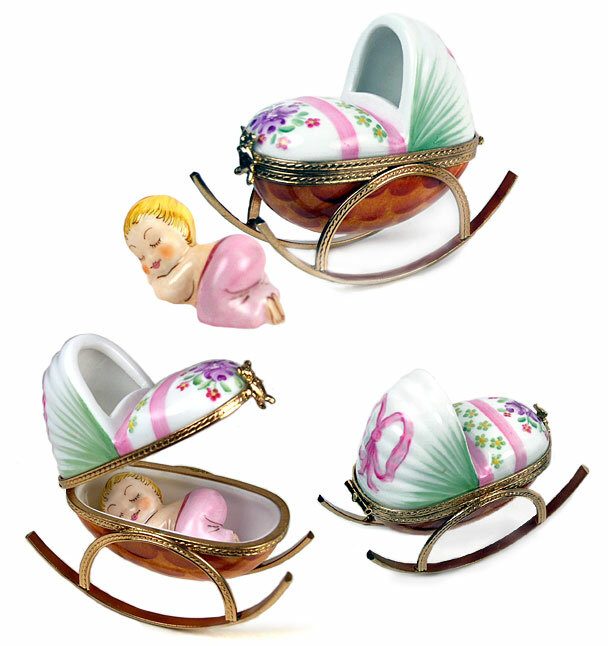 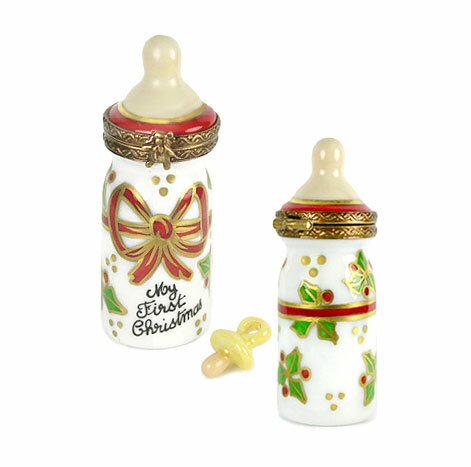 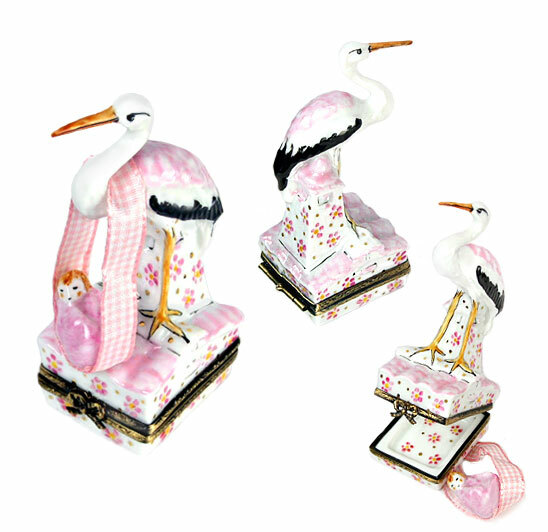 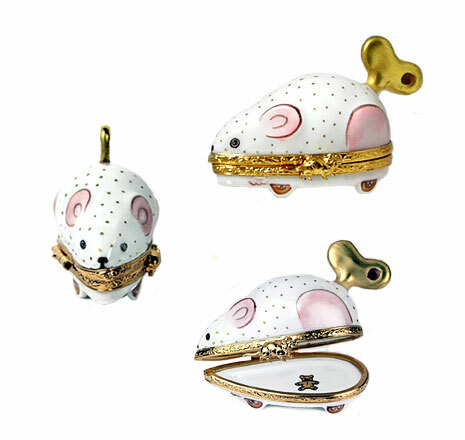 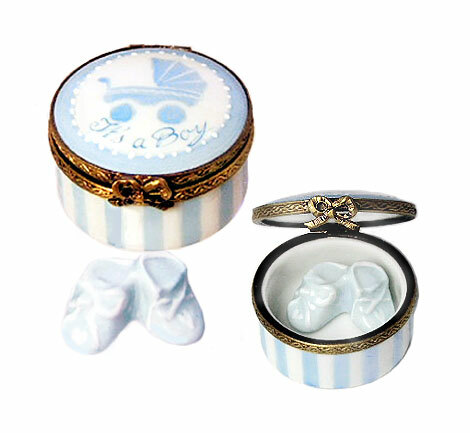 Nothing is quite so sweet and heart-touching as babies and young children, and our baby Limoges boxes reflect that sweetness! 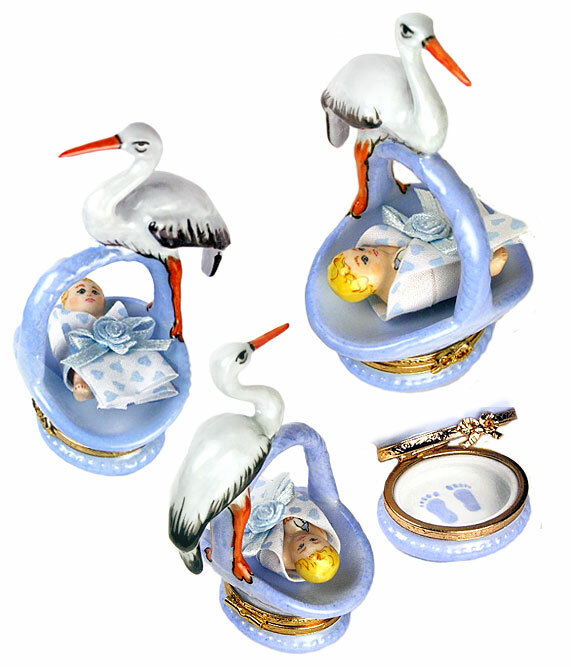 Our extensive collection is filled with authentic and beautiful Limoges boxes, perfect for new parents or parents-to-be, or as gifts for a precious Little One! 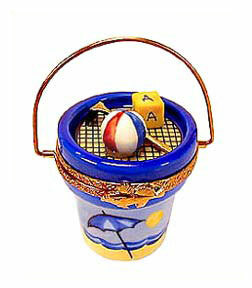 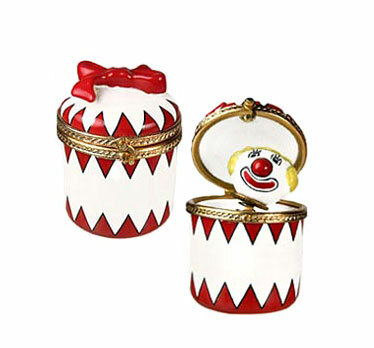 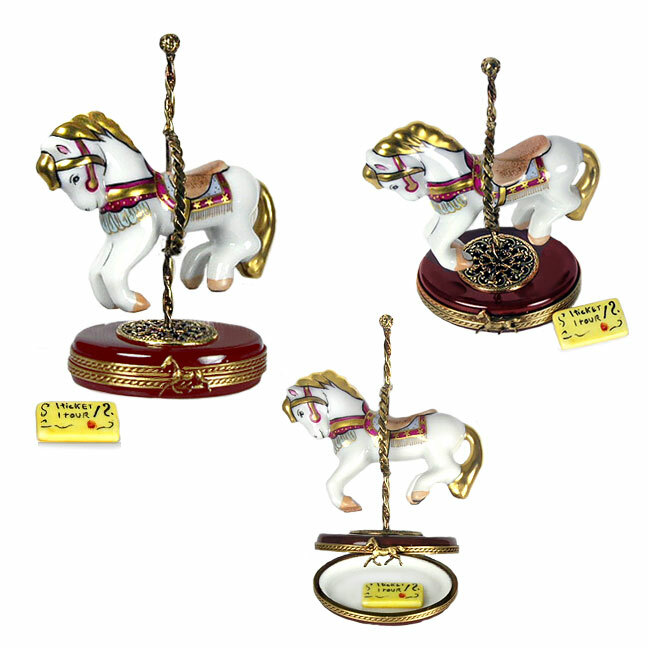 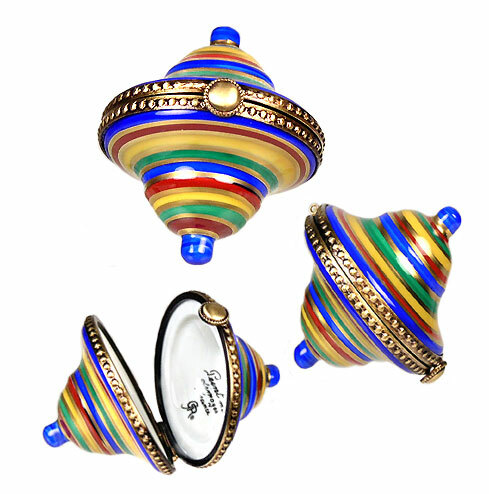 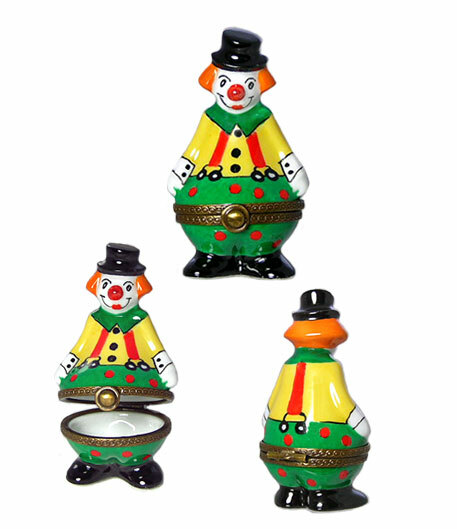 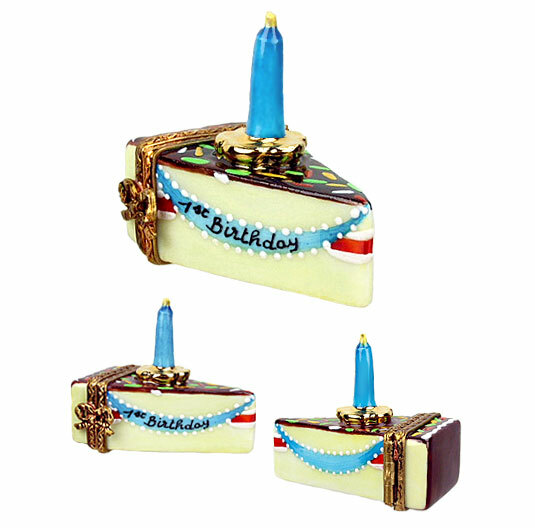 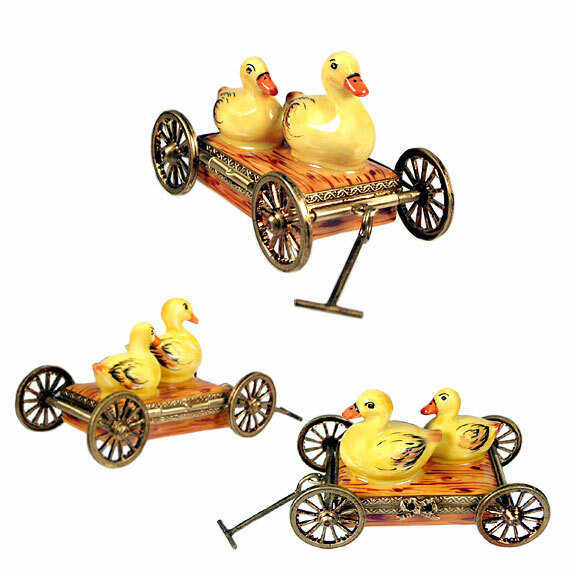 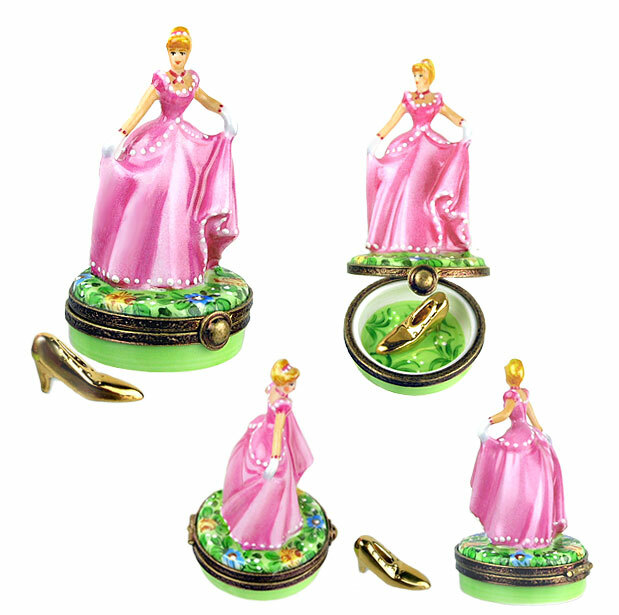 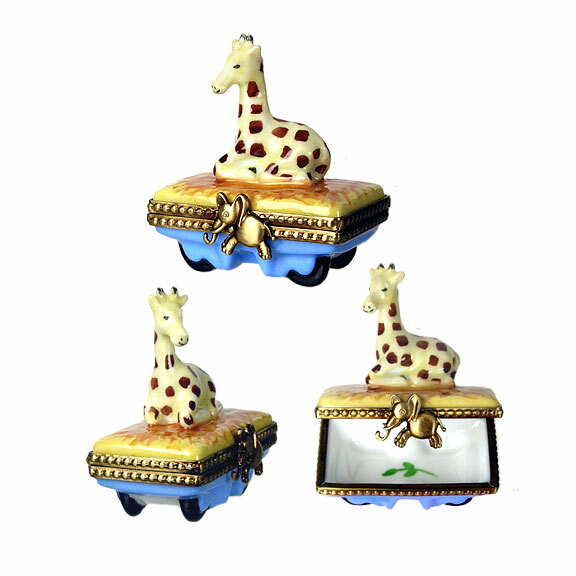 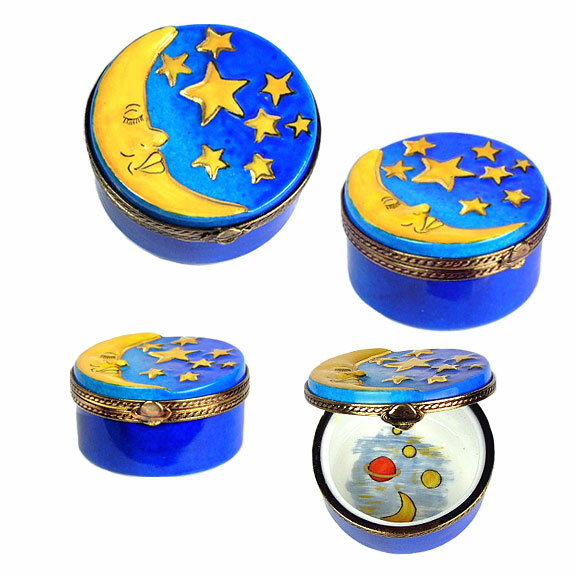 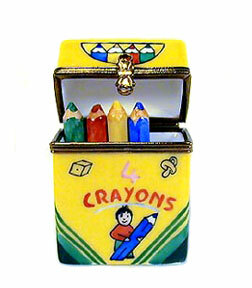 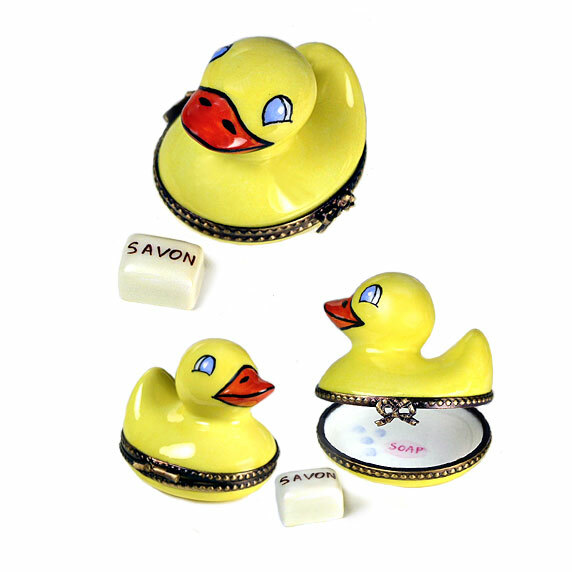 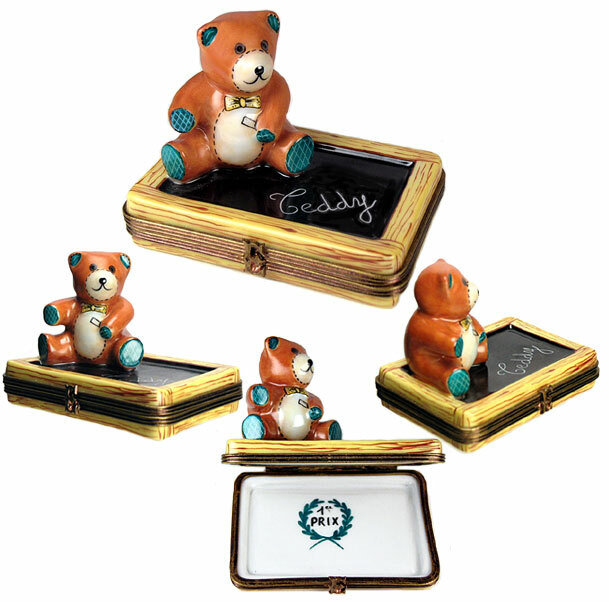 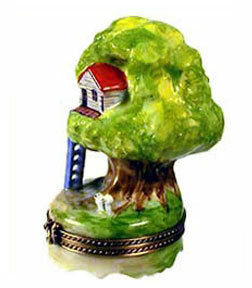 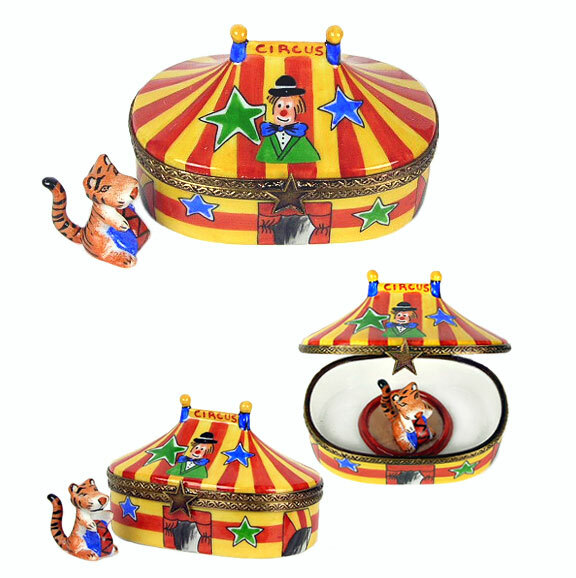 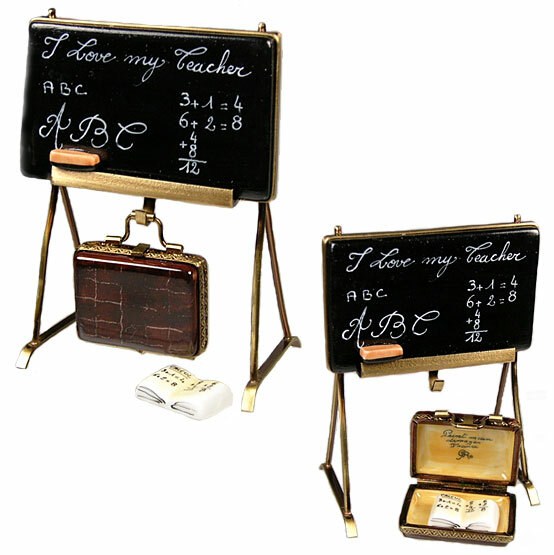 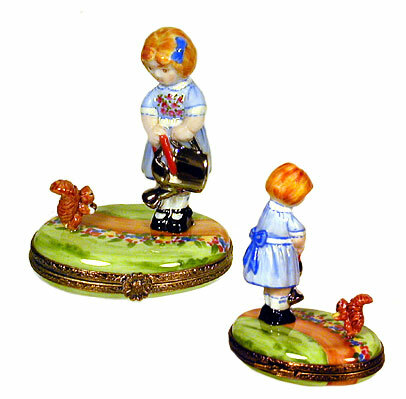 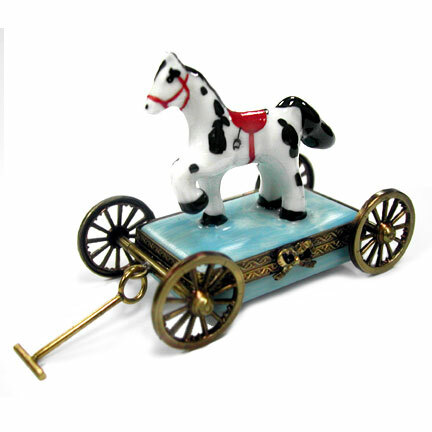 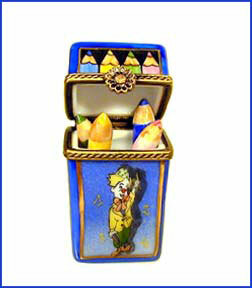 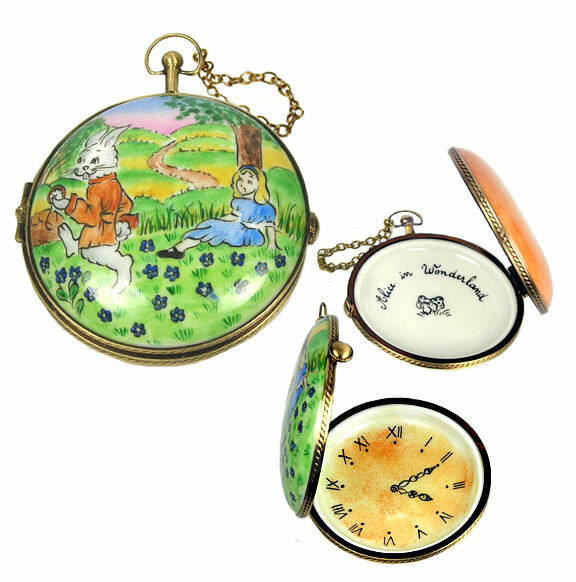 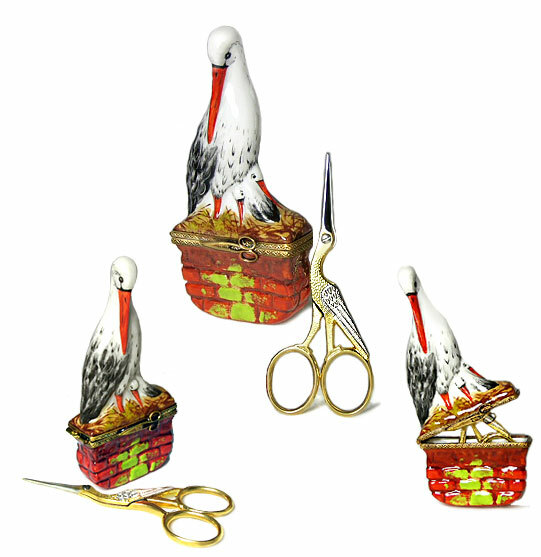 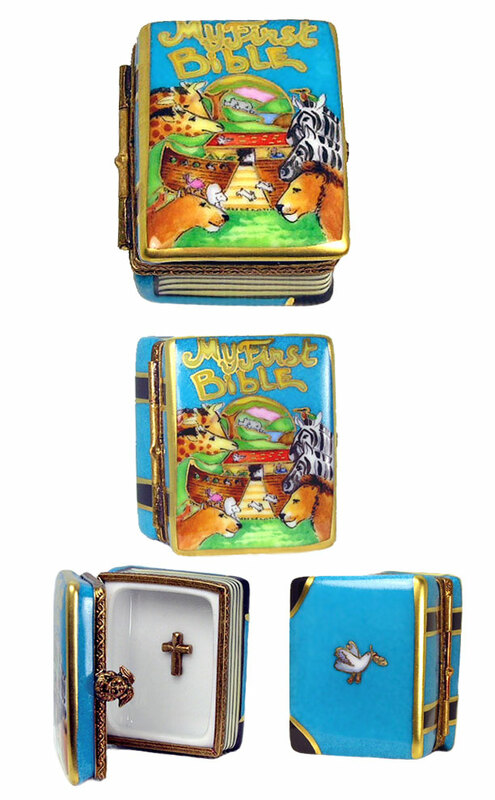 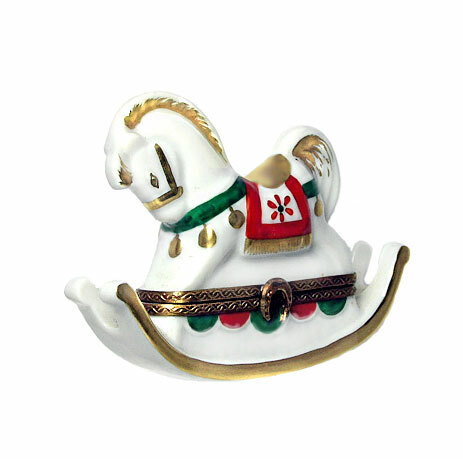 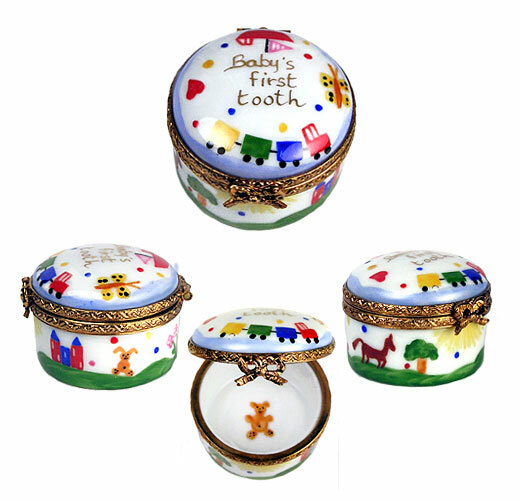 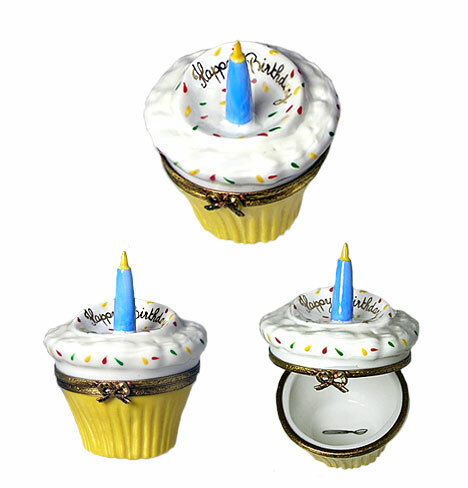 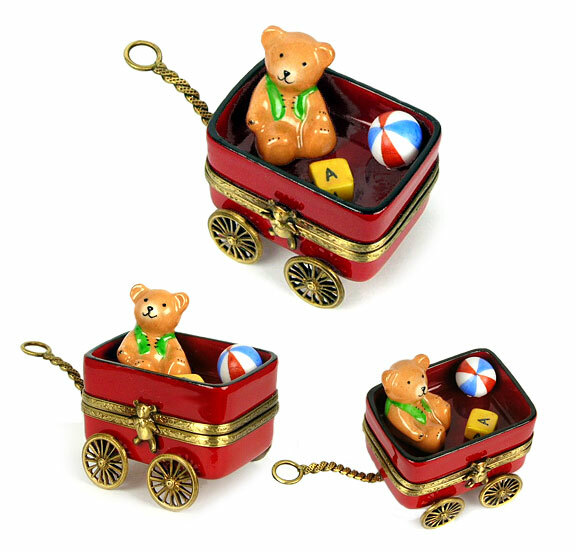 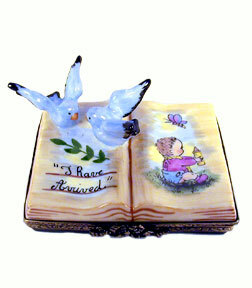 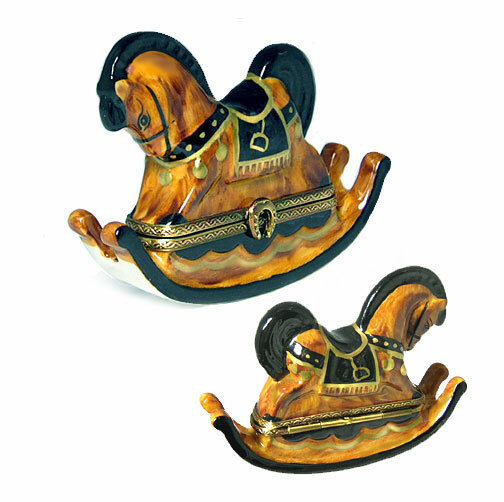 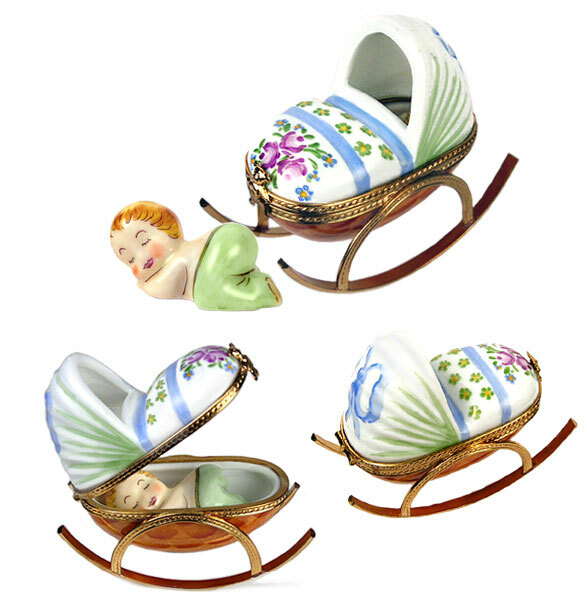 A child's first Limoges box is often the beginning of a collection that grows and brings joy through the years. 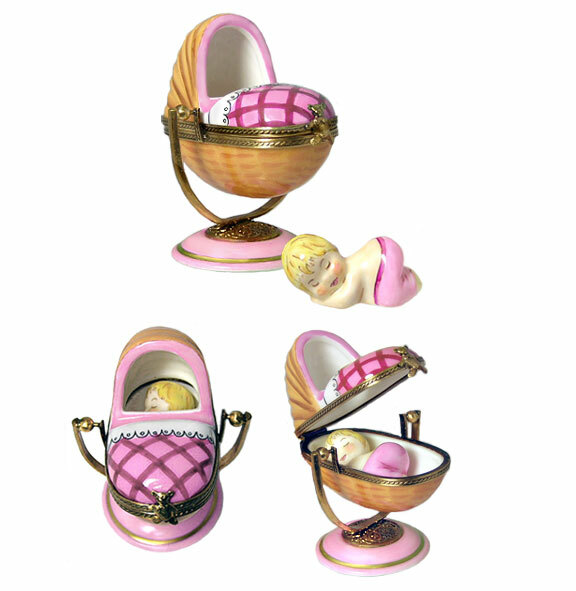 Artoria Pea in the Pod Baby on the way! 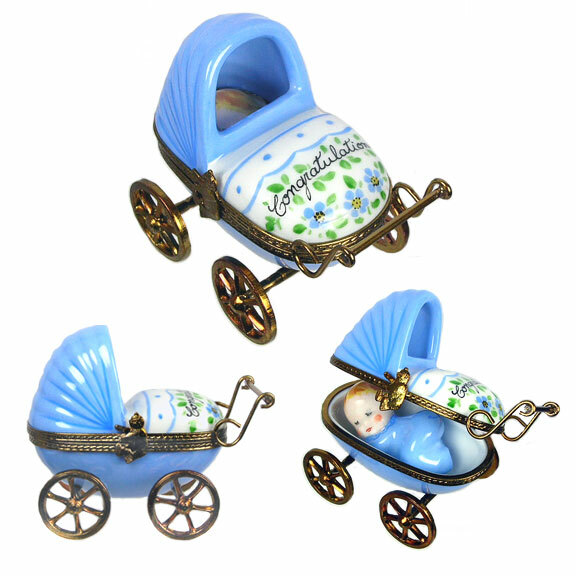 Artoria Twins in the Pod!